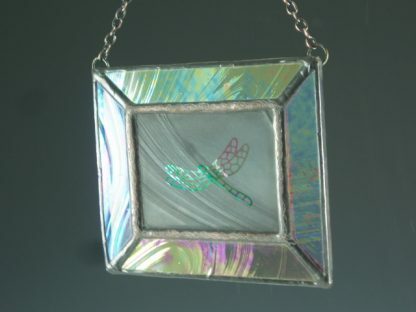 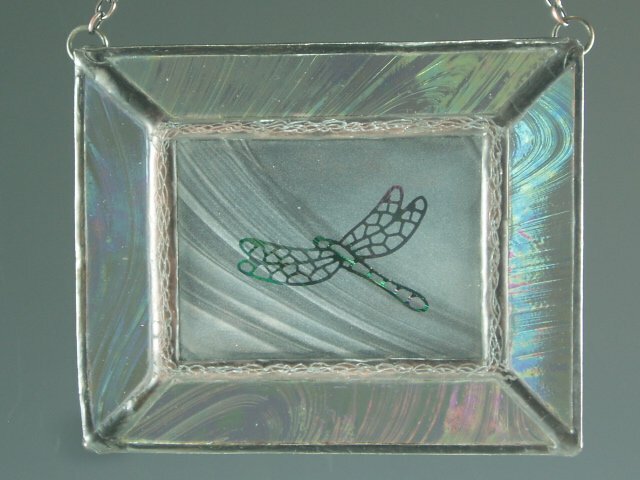 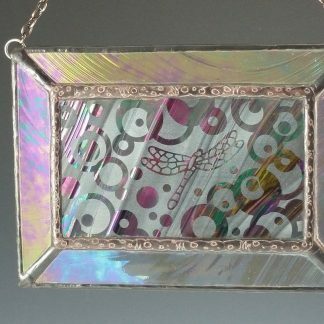 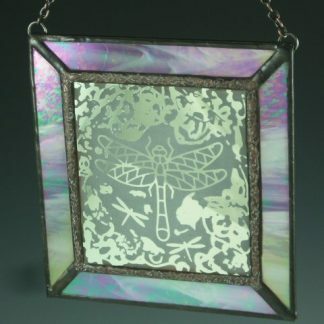 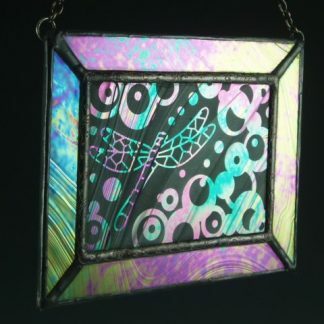 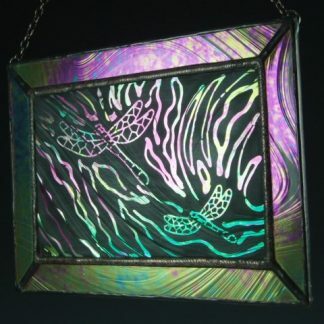 Home / Home Decor - Nestables / Stained Glass / Dragonfly Mini Window, Sm. 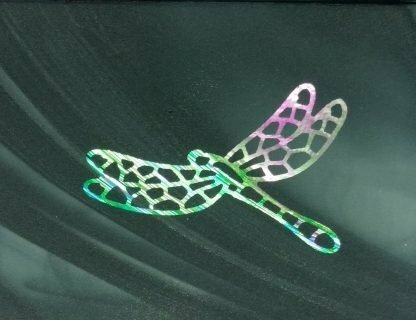 Dragonfly Mini Window, Lg. 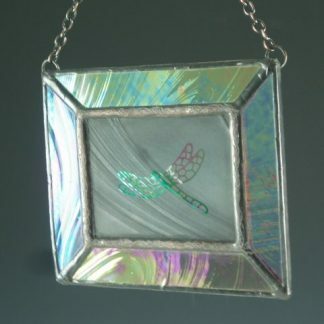 Dragonfly Mini Window, Med.